A 1967 view of the Sembach Post Office. 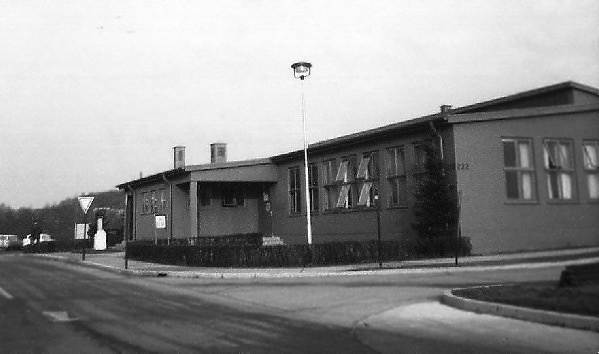 Building 222 was a popular destination for many members of the Sembach community. 1967 photo by Fred Mignone.